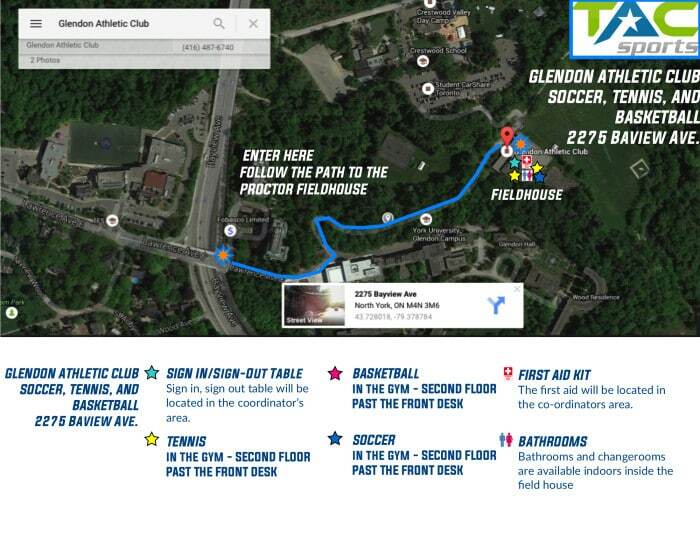 The Glendon Athletic Club is located in the Proctor Field House building on the lower campus of Glendon College. Glendon College is situated at the intersection of Bayview and Lawrence Aves, just north of Sunnybrook Hospital. Drive past the Chedington Place (condos) entrance and stay left, proceeding toward the top of hill by the sign “Proctor Field House – Lower Parking Lot”. Take this one-way road down to the lower parking lot. 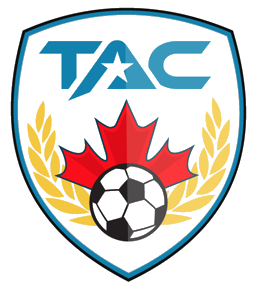 You will drive past the Proctor Field House (Glendon Athletic Club), across a small bridge and will come to a second gate arm, which will also lift automatically. You may park anywhere in the lot. Please note that this is a monitored PAY AND DISPLAY lot – you must pre-pay for parking at the kiosk by the bridge. Buy your ticket and display it on the dash. Once parked, walk across the bridge and enter the Glendon Athletic Club (located in the Proctor Field House) via the lower entrance way. The exit gate is located at the back of the parking lot – simply approach and the gate arm will lift. Once through the gate arms, slowly drive through the Crestwood School parking lot, turn right, and head back up the hill – you are now eastbound on Lawrence Ave. Turn left at the first stop sign (Park Lane Circle) and left again at the next stop sign (Post Rd.) to reach Bayview Ave. North is to the right, south is left.